I am excited to hold a small party to celebrate April babies- myself and grandma (both of us on the nearest date) while dad and mum in law also celebrating birthday in the month of April. 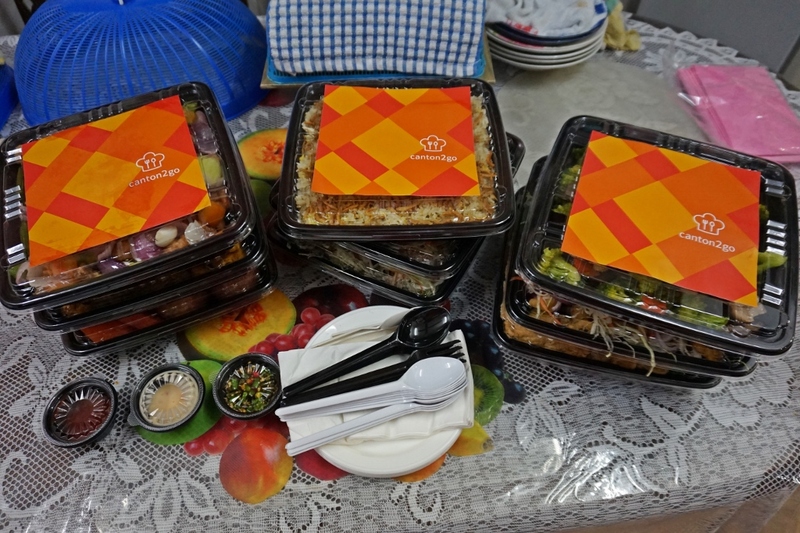 Canton2go is the perfect choice for ordering their food from website and they will deliver the food right to my doorsteps. I pick the Mini Buffet - Mix & Match that have up to 50 courses for selection. 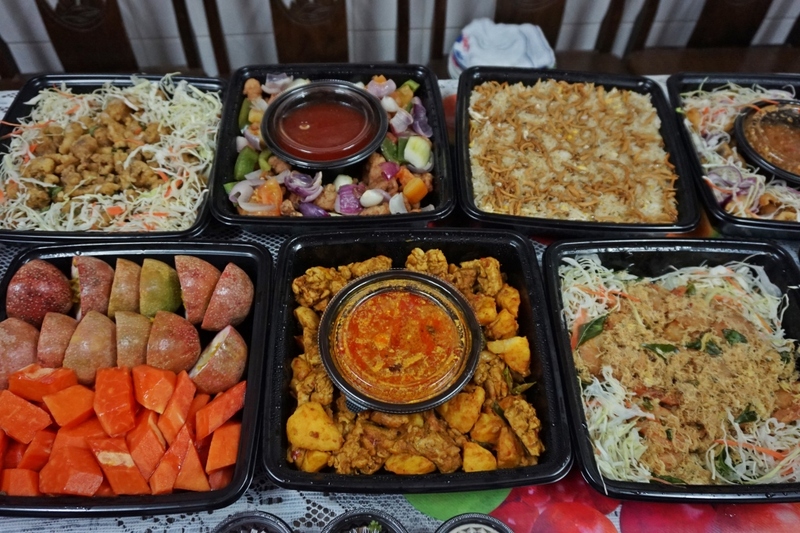 It is only RM 38 per pax and minimum order is 10 pax. Just Order 1 day in advance and they will FREE delivery to you. I need to choose three types of meat (chicken / pork/ fish), 2 types of seafood ( squid/ prawn), 2 types of vegetables (egg or vegetable or taufu) and 1 selection of rice or meehon. The sauce are separated in another small container. When you want to serve the food, just pour the sauce. 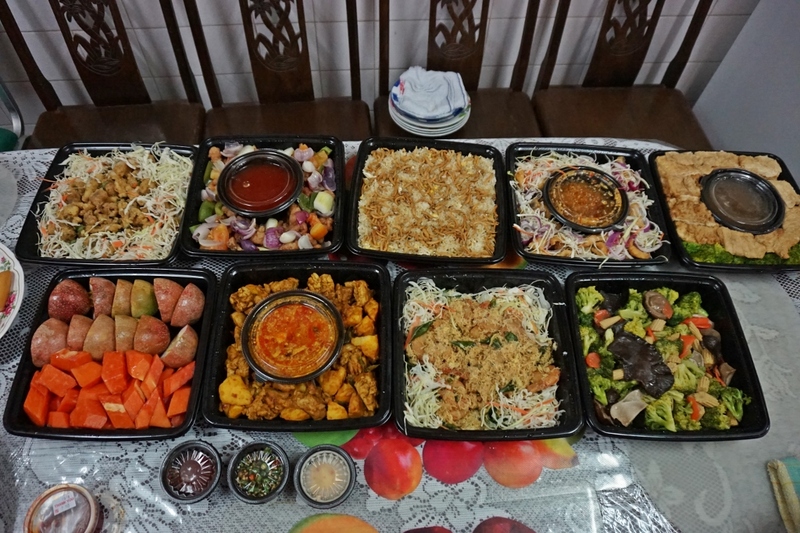 Hassle free party for us to gather around and enjoy these delicious food. Great surprise for having the papaya and passion fruit as my desserts. Random pick of the day. So I am lucky to have passion fruit yeah! 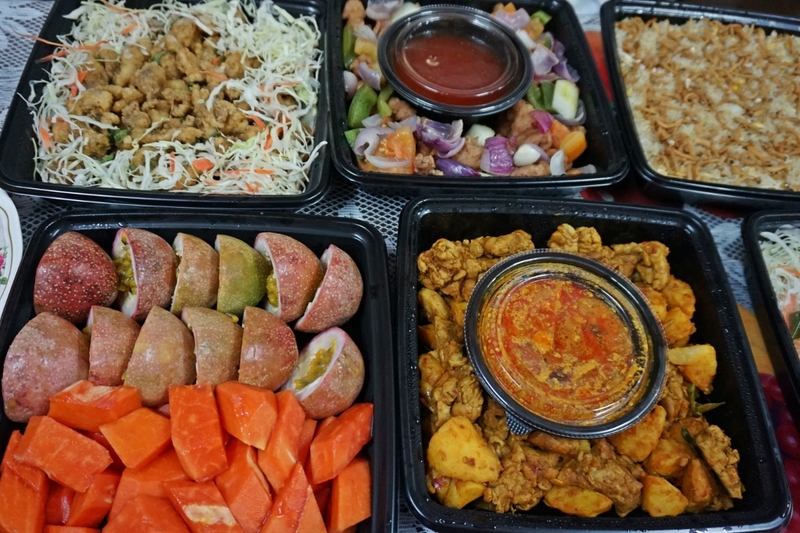 Yummylicious food that are so convenient with just a single click. Check out their website for more choices of food. Nice post. 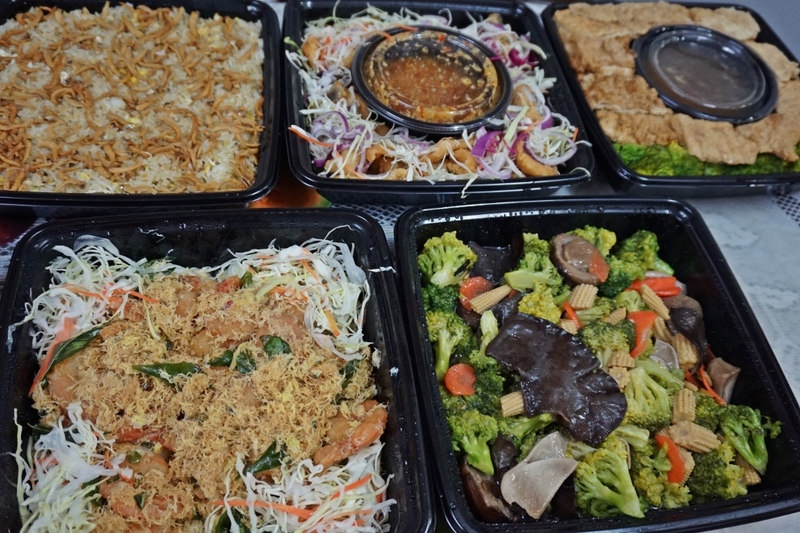 online ordering system for takeaway I read your blog, its best and useful information. You have done a good work.